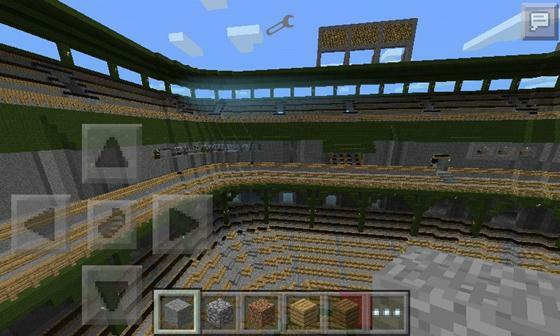 This map is a huge stadium for Minecraft Pocket Edition 0.9.0! 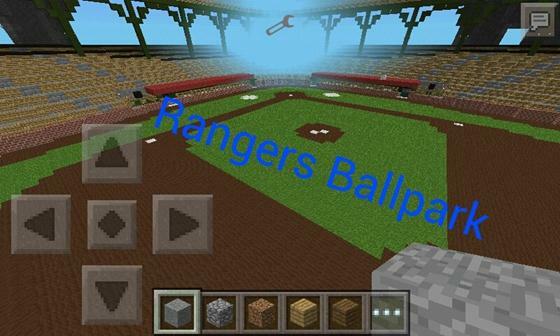 This real-life baseball stadium in Arlington, Texas. Interesting map to play with your friends! 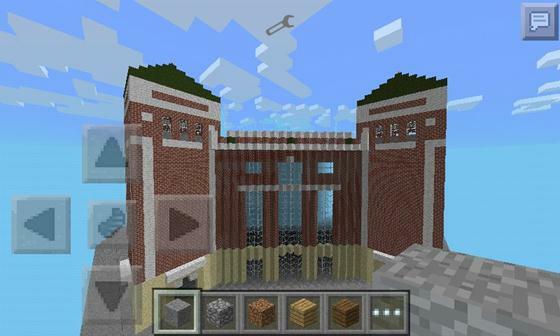 How many do not play on this map, there is always a place that will surprise you!